Sunday night the Seattle Seahawks made a huge early season statement by defeating the San Francisco 49ers 29-3. 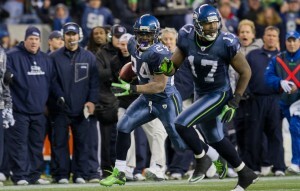 The dominant win by the Seahawks showed that the power balance in the NFC might have shifted to the Pacific Northwest. Of course, the 49ers won last year’s NFC West and were the NFC representative in the Super Bowl this last February, but Richard Sherman, the brash cornerback for Seattle use one word to send his message to the 49ers: Scoreboard. 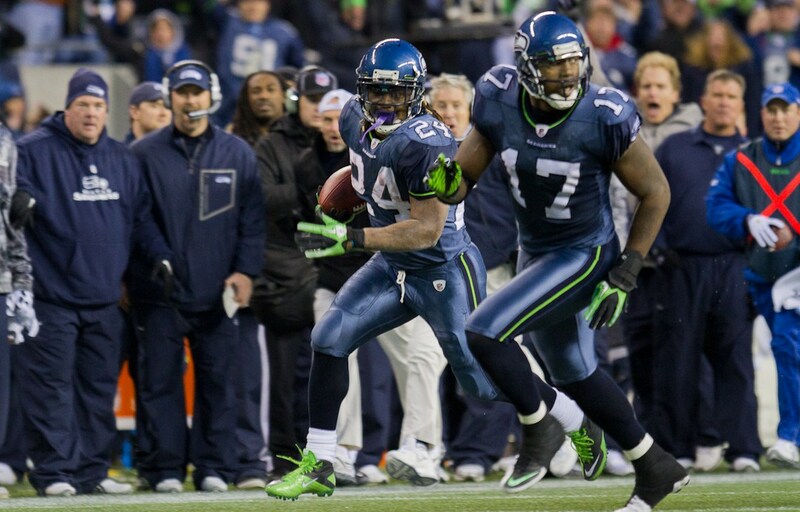 In the past two head-to-head meetings, both played in Seattle, the Seattle have outscored San Francisco 71-16. It does not seem to matter the beating the 49ers have handed out to other teams, such as Green Bay a week ago. Sherman told the press they had expected more of Kaepernick, referring to the San Francisco quarterback, but he said he and his fellow Seattle teammates expected much different results, the ones that happened. The Seattle defense completely shut the San Francisco offense down. Kaepernick had 412 yards passing a week ago versus Green Bay and just 127 against Seattle. Anquan Boldin had 208 yards receiving last weekend against Green Bay, but did not have a reception until the halfway point of the fourth quarter and finished with just one reception for a grand total of 7 yards. Seattle will go about their business as usual on Monday even though they won a bragging rights matchup on Sunday. They will meet to watch the weekly films they call Tell the Truth Monday, where they will see the game as it actually happened. The defensive secondary will be happy with what they watch, as they had three interceptions on the night, but there will be plenty to correct as well. Seattle’s quarterback Russell Wilson will not like much that he watches on tape. He was 8 for 19 passing with only 142 yards. It did not matter much, as the Seattle defense had Wilson’s back on Sunday night.